MORE BANG PER BOOK! 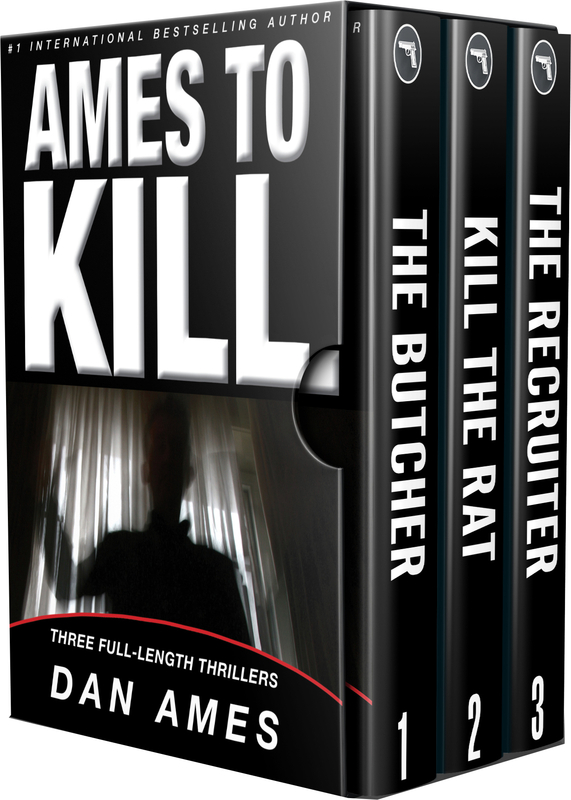 To get your free copy of the Dan Ames Starter Library, just tell me where to send it. 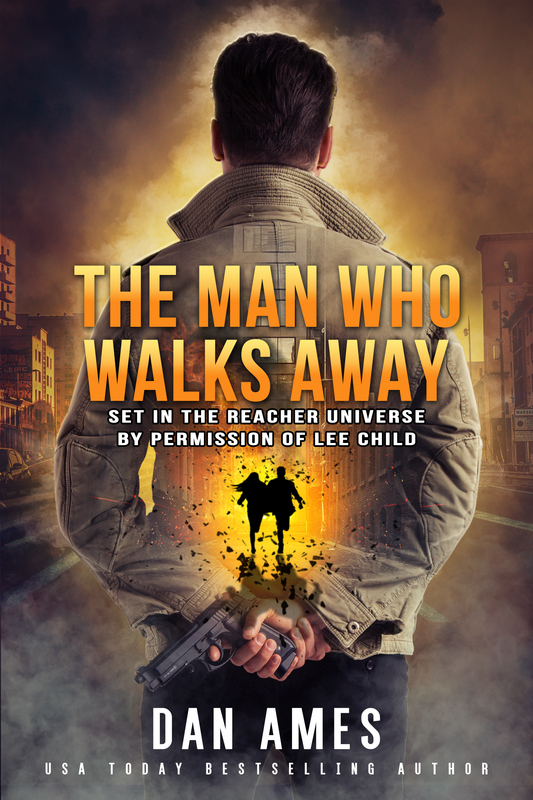 A former FBI agent investigates the disappearance of a man with mysterious links to Jack Reacher. 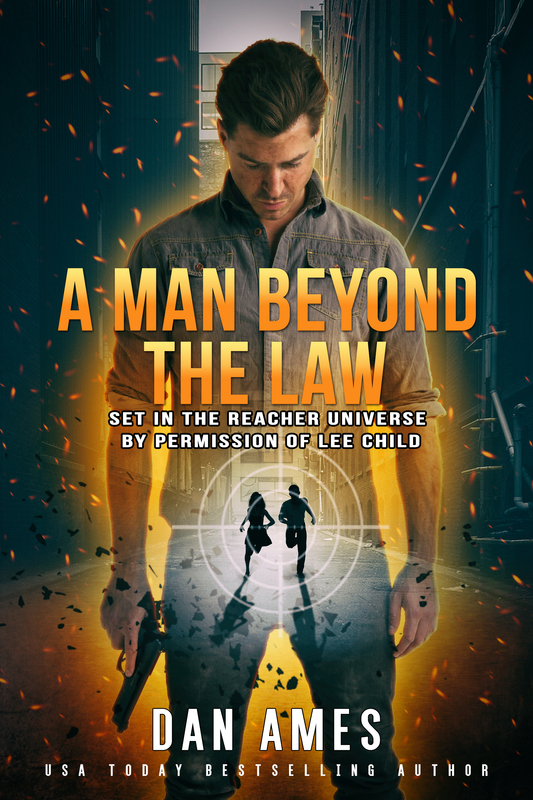 Jack Reacher is dead. Or is he? 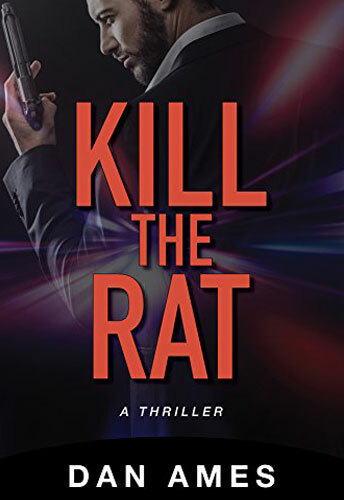 In Book Two of the USA TODAY bestselling series, Pauling and Tallon investigate a gruesome murder in this fast-paced, spellbinding thriller. 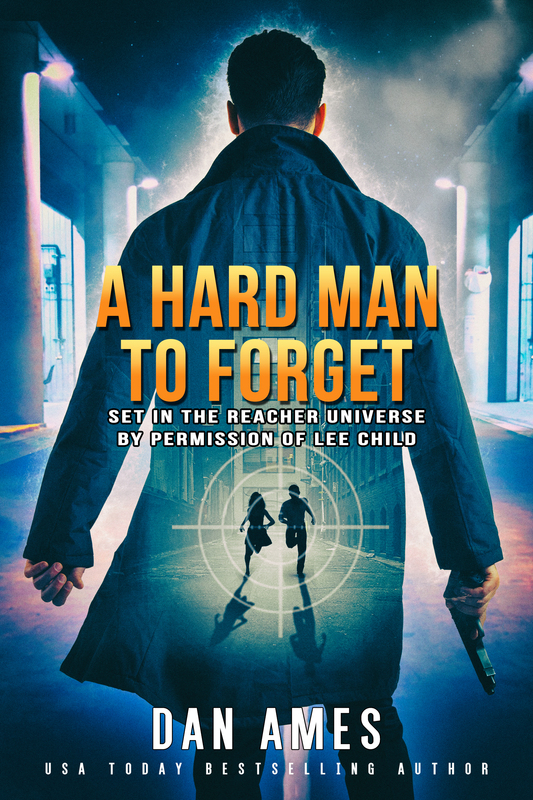 Former FBI agent Lauren Pauling investigates a brutal murder and searches for Jack Reacher in the thrilling third installment of The Jack Reacher Cases. 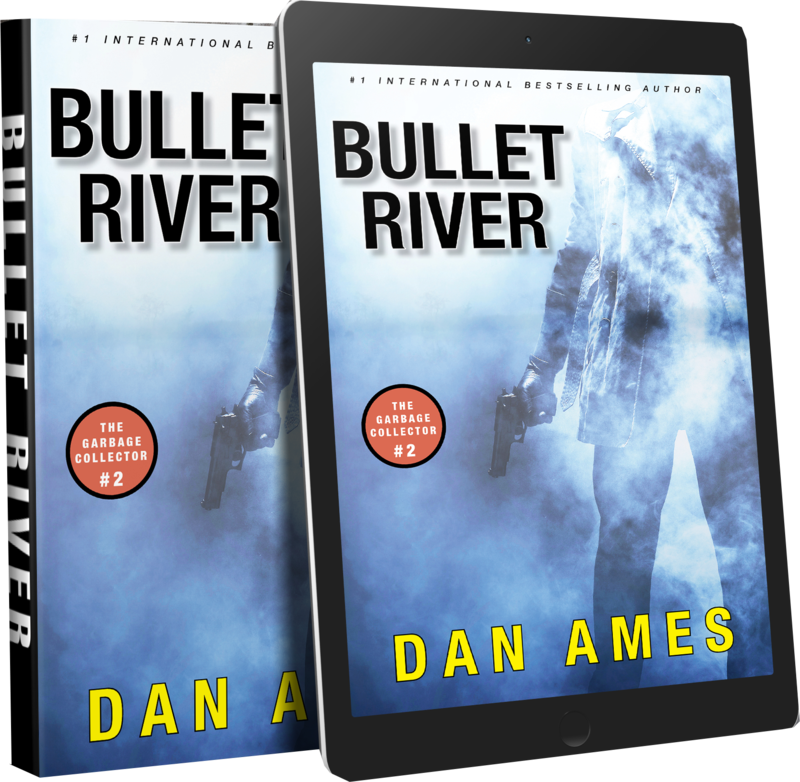 CLICK HERE to buy now on Kobo. A man, barely alive and beaten within an inch of his life, collapses at Michael Tallon’s door. 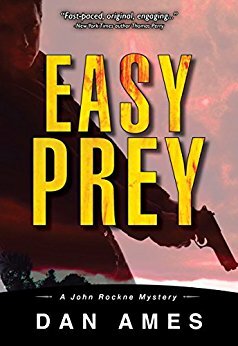 He dies before Tallon has a chance to learn anything from him. The only clue? 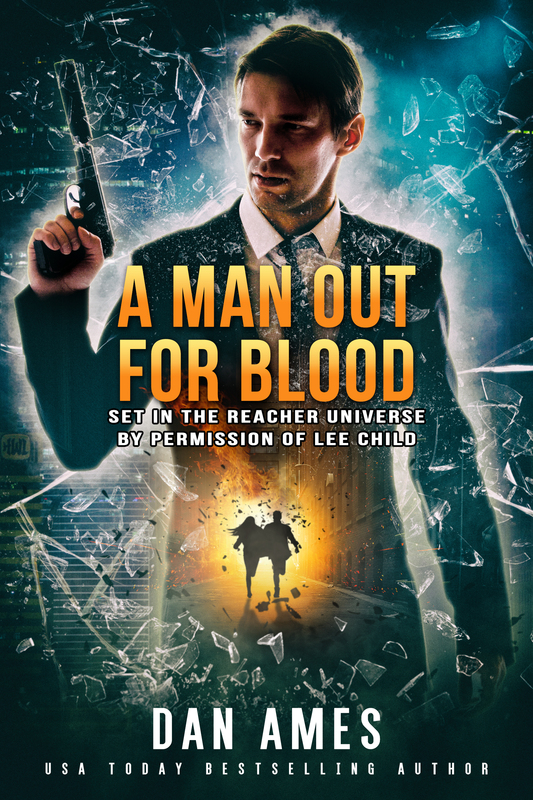 A crumpled piece of paper, covered in the dead man’s blood, with two words: Operation Reacher. 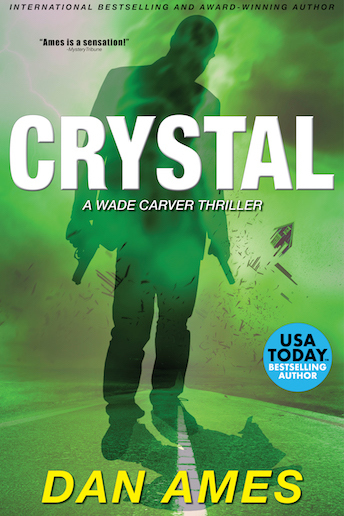 Book Six in the USA TODAY bestselling series. Book Seven in the USA TODAY bestselling series. 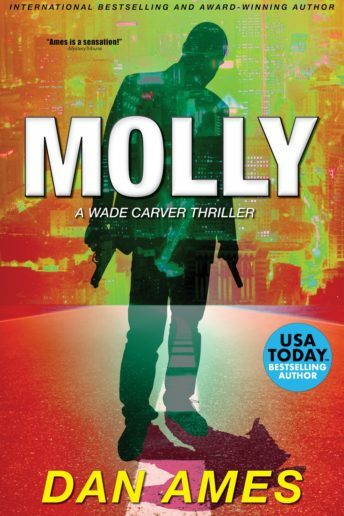 Book Eight in the USA TODAY bestselling series. 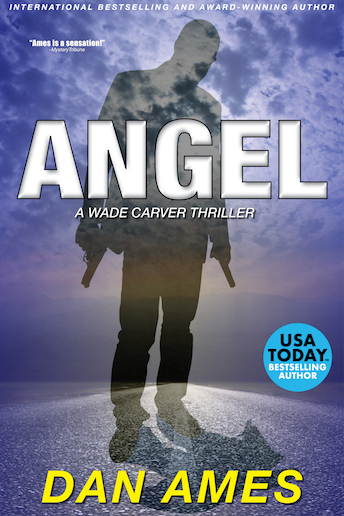 A disgraced ex-cop who lost everything is on the hunt for a killer who will stop at nothing. 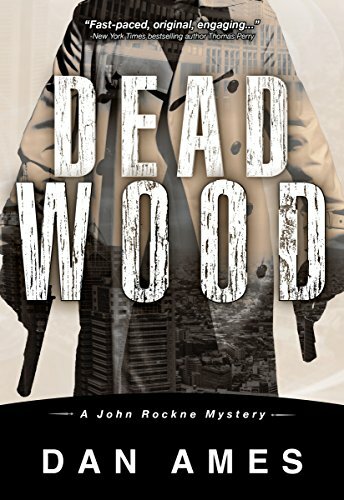 PI John Rockne quickly uncovers a series of dark secrets with ties to his own tortured past. John Rockne searches for a young woman named Jade, who had entered was a dangerous world filled with thieves, drugs, pimps and murderers. He has no idea if he can find her…and bring her out alive. 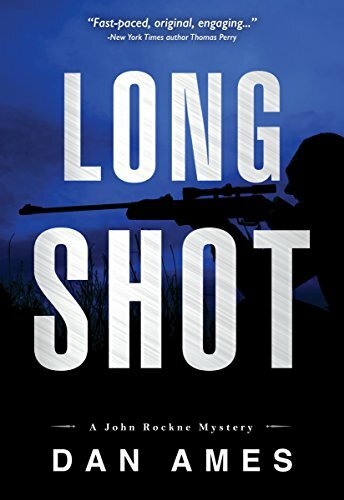 Long Distance Murder: Private investigator John Rockne investigates a killing and soon unravels a web of greed and betrayal. A prominent Grosse Pointe doctor is found dead, in his car, in an abandoned section of Detroit with a rope around his neck. 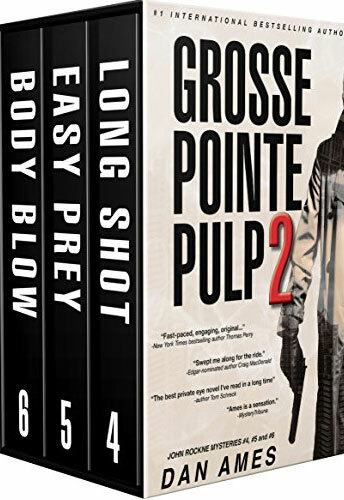 Private Investigator John Rockne knows the victim, and soon finds himself in the middle of an investigation that blows the lid off Grosse Pointe’s glamorous façade. 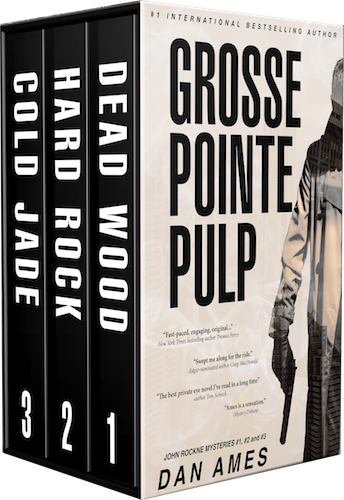 PI John Rockne and his sister, Grosse Pointe Chief of Police Ellen Rockne, investigate a famous boxer’s disappearance. 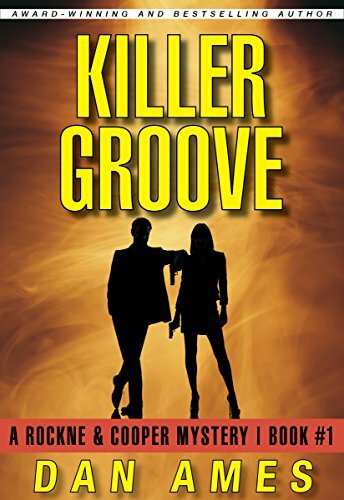 A former FBI profiler uncovers a competition among active serial killers to prove who is the greatest killer, and learns that he and a woman whose life he saved are the grand prize. 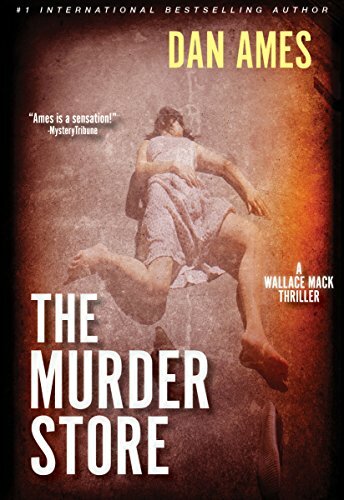 Wallace Mack races to shut down the Murder Store; an online marketplace where wealthy psychopaths can buy their next victim. 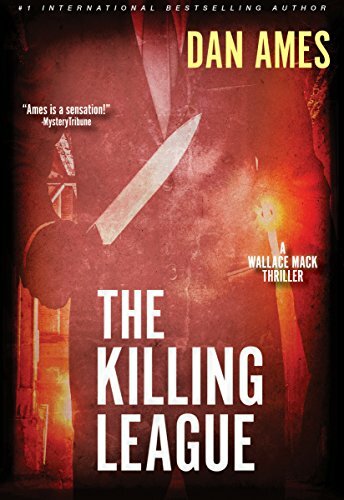 A series of brutal killings leads a former FBI profiler to confront his haunted past. Under the hot Florida sun, anything can happen. And usually does. 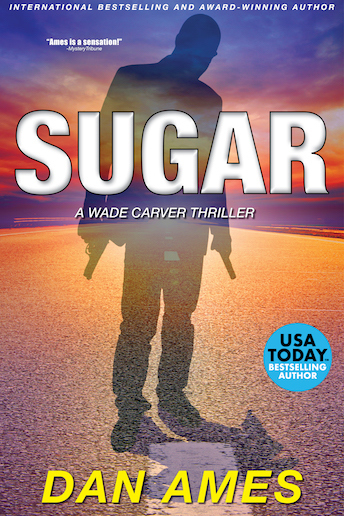 Wade Carver is a dangerous man and in this case, he’s the right man for the job. One last chance. No other choice. 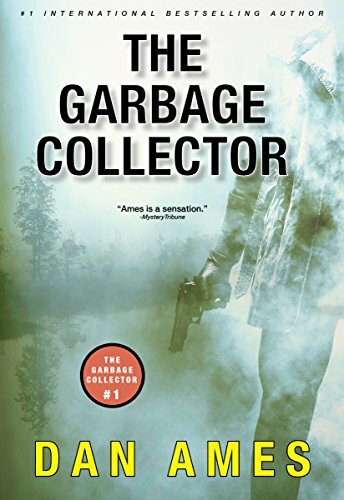 The Garbage Collector, a Detroit-area private eye/bounty hunter/hired gun is employed by a downtown law firm to retrieve “Lawyer #4” – a partner in the firm who has disappeared with confidential information she is using to blackmail the company’s clients. A gruesome discovery…a blast from the past. 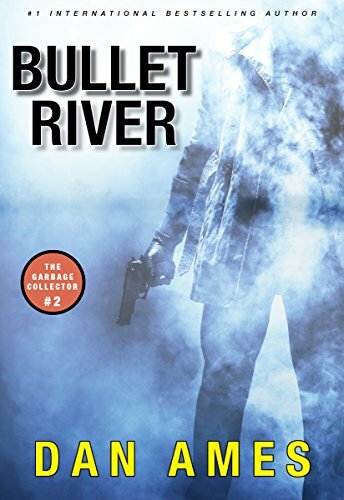 In this sequel, the private investigator/bounty hunter known simply as The Garbage Collector discovers the body of a dead woman floating in a river near his temporary hideout. The woman, it turns out, is someone he once knew very well. When an old schoolhouse in northern Michigan is moved to its new location, a gruesome discovery is made. 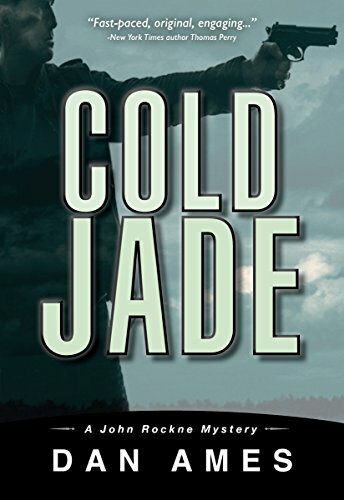 A girl, whose body has gone as cold as her missing persons investigation. The girl’s family hires The Garbage Collector, a private investigator with a fearsome reputation for not only uncovering criminals, but delivering justice. 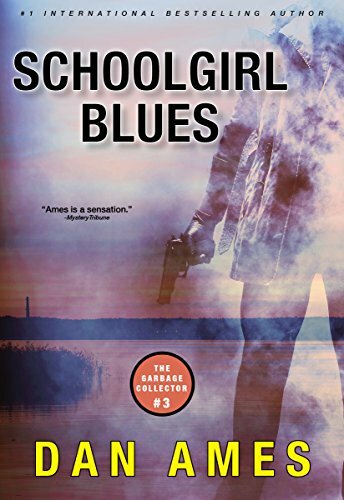 Private Investigators John Rockne and Mary Cooper attempt to track down legendary rock star Zack Hatter. 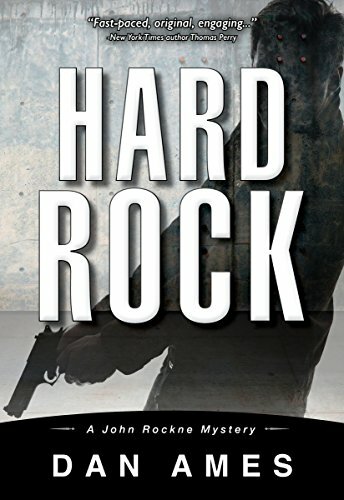 They quickly find themselves on a wild case going up against drug dealers, Mexican cartel gang members…and each other. 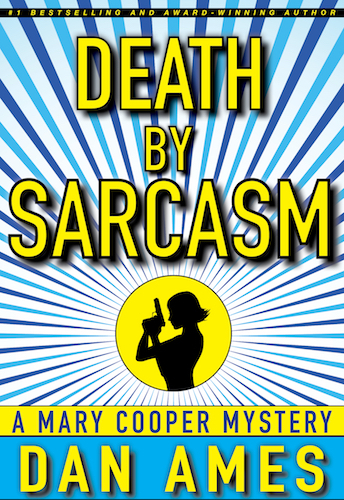 Private Investigator Mary Cooper investigates the brutal murder of her uncle, a stand-up comedian. 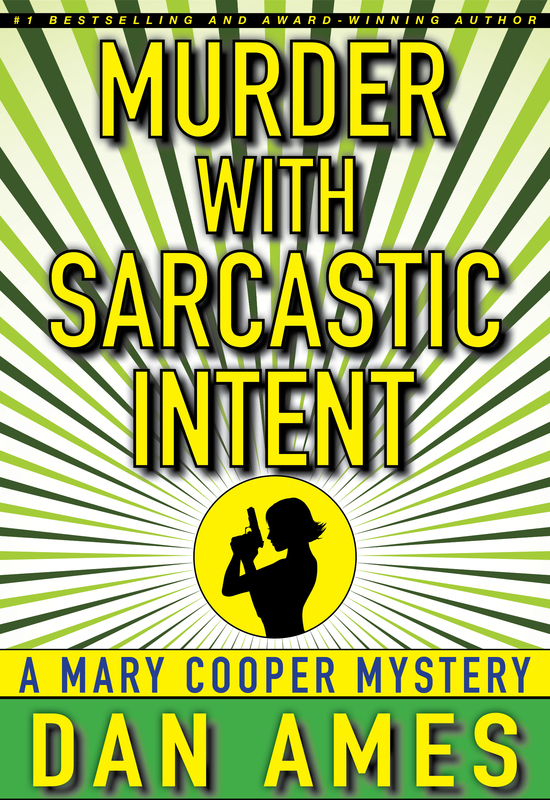 She quickly becomes the target of a sadistic killer. 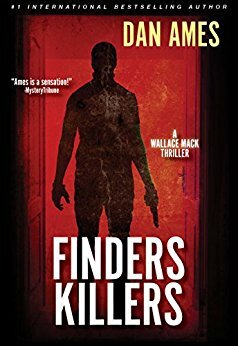 Los Angeles-based private investigator Mary Cooper is hired to track down a missing child. As Mary investigates, she soon uncovers a world in which no one is who they claim to be. 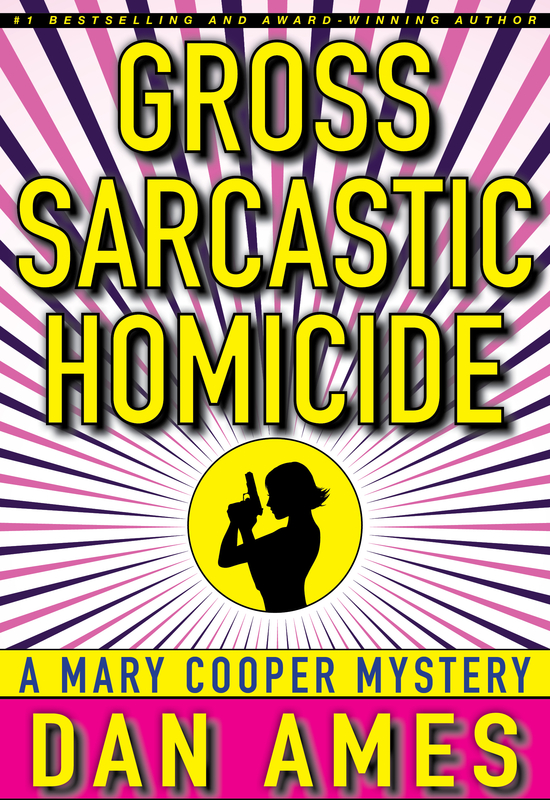 Mary Cooper is back, and this time she’s searching for a killer who seems to enjoy playing with his victims’ minds as much as he does with their lives. 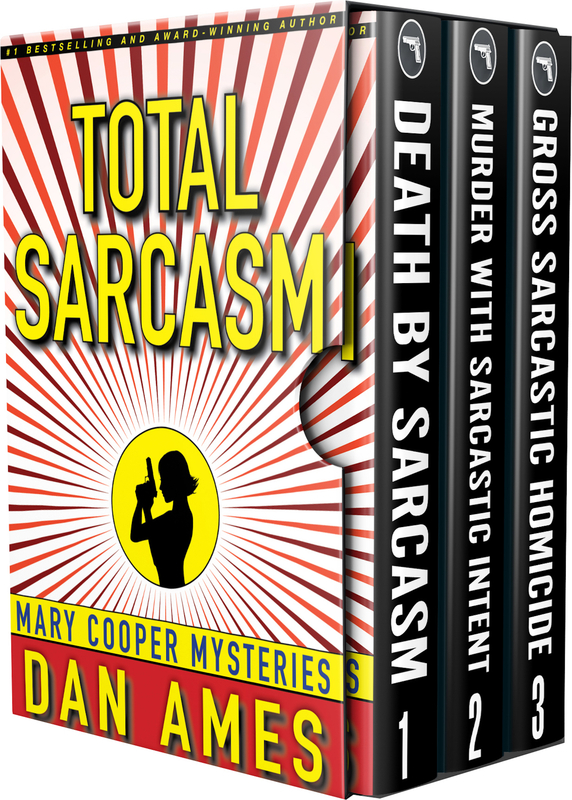 Boxed set includes DEATH BY SARCASM (Mary Cooper Mystery #1), MURDER WITH SARCASTIC INTENT (Mary Cooper Mystery #2) and GROSS SARCASTIC HOMICIDE (Mary Cooper Mystery #3). 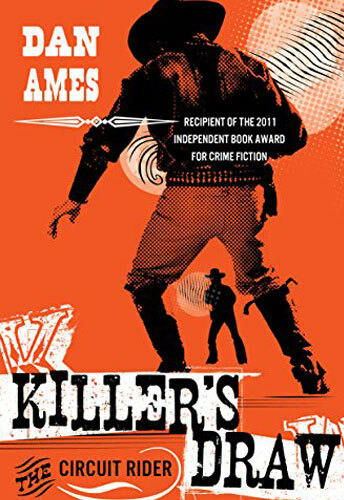 A traveling preacher and a hard-drinking gunfighter are on the hunt for an elusive killer who is brutally murdering women. 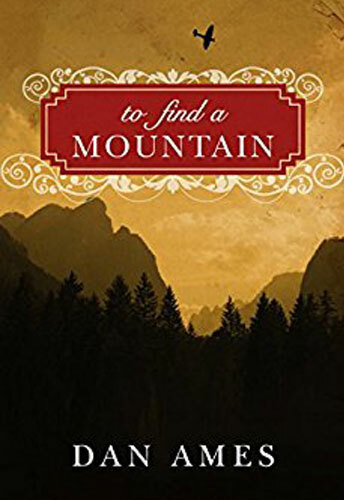 Mike Tower and Bird Hitchcock travel to the Wyoming boomtown of Big River, where a young preacher has been viciously murdered, his crucified body left in a small valley known as Killer’s Draw. 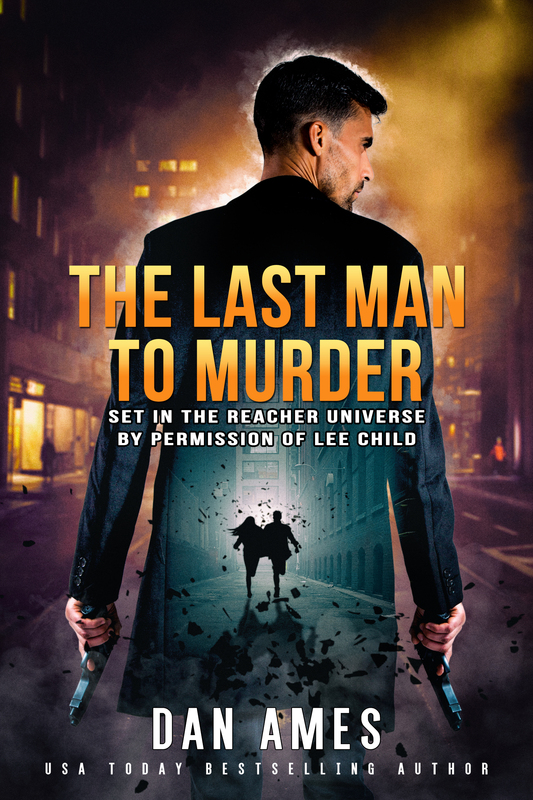 An actor who portrays a serial killer on a true crime show is mistaken for the actual criminal and becomes the target of a vicious vigilante who intends to bring him in, dead or alive. 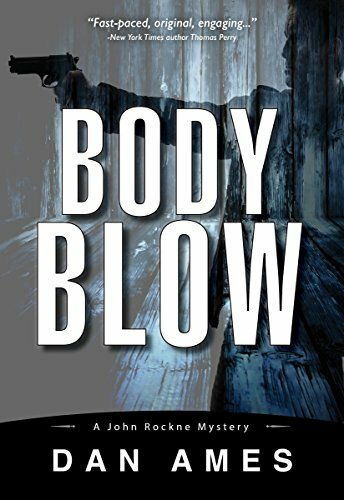 Mafia lowlife Tommy Abrocci wants two things: to disappear into the FBI’s witness protection program, and to do so with as much of Detroit mob boss Vincenzo Romano’s money as he can steal. 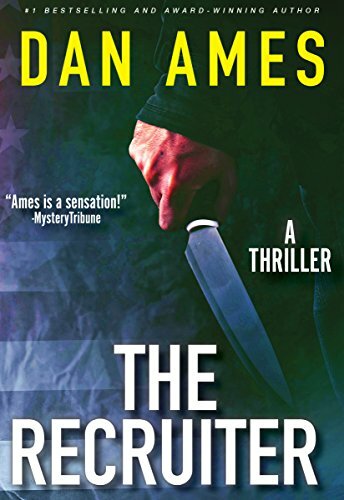 Burr Ashland is a private investigator in Milwaukee tracking down the killer of his friend, a history professor. 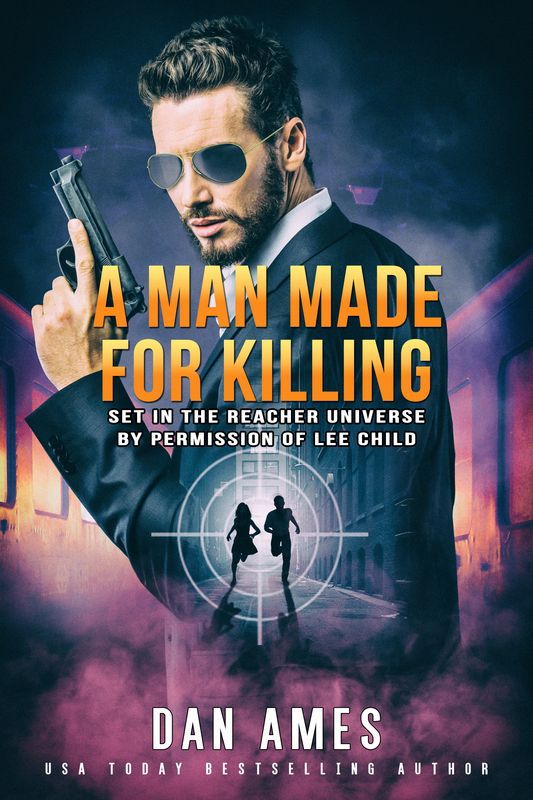 He soon uncovers a dark and deadly conspiracy. What would happen if a military recruiter refused to take no for an answer? 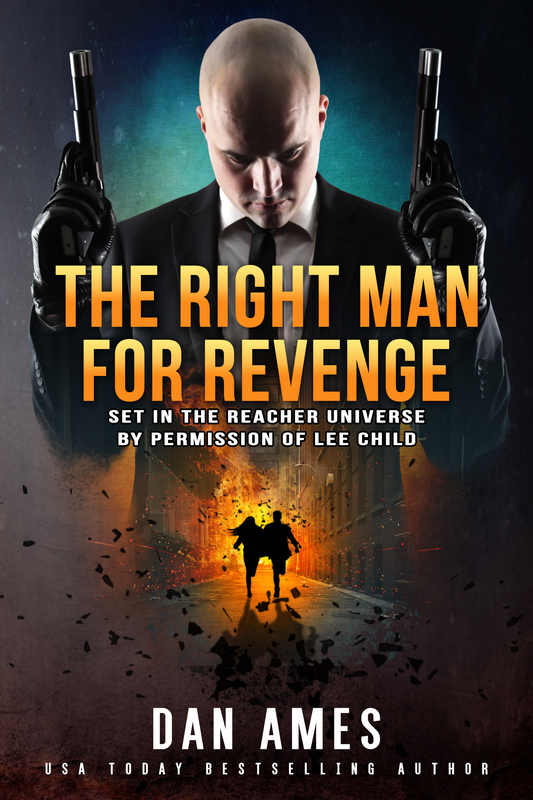 In this gripping thriller, a dangerous psychopath will stop at nothing to get what he wants. Detroit crime boss Diego Villanueva must meet the demands of his Colombian overlords in order to retire to sunny Florida. 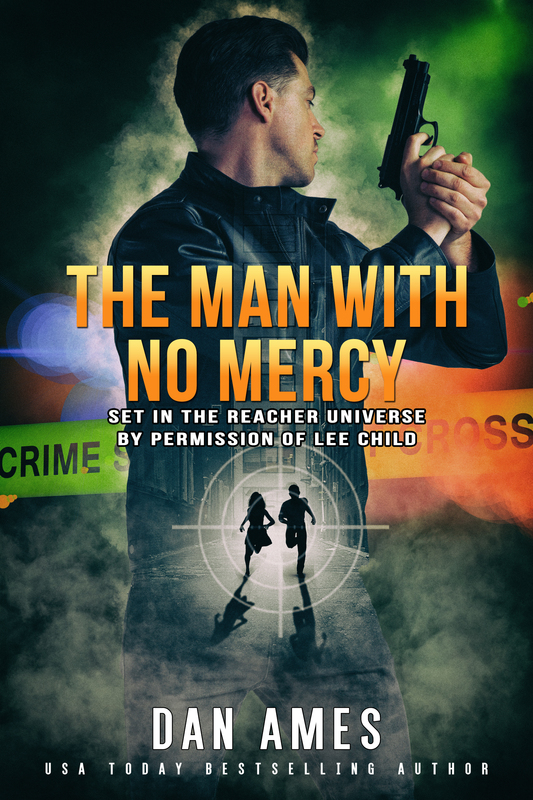 To help him meet that challenge, he enlists the services of of an unlikely accomplice. 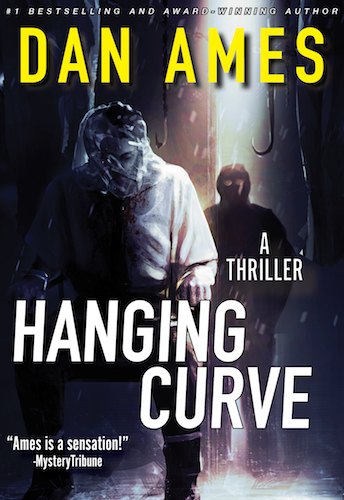 In this thriller, a man investigates the suicide of his brother, a former professional baseball player. 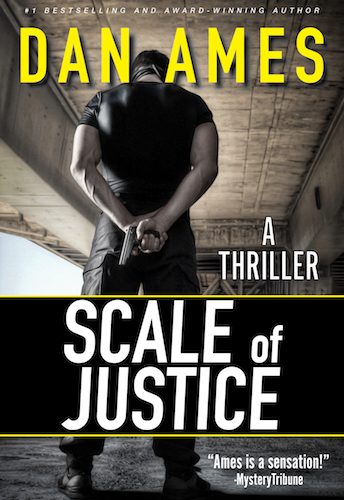 He soon suspects the suicide was actually murder, and quickly uncovers dark and deadly secrets. 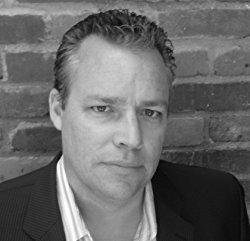 A historical thriller set in Italy during WWII. A young Italian girl fights to protect her family from the Nazi command. 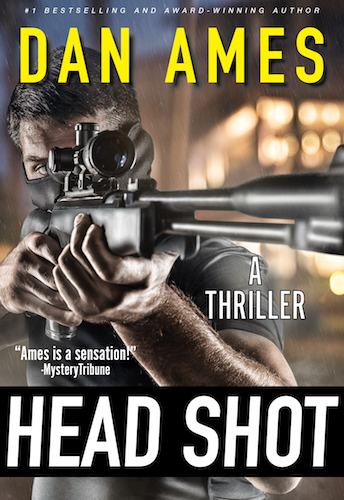 My name is Dan Ames, and I write the bestselling John Rockne Mystery series, which includes DEAD WOOD, HARD ROCK, COLD JADE, LONG SHOT, EASY PREY and BODY BLOW. 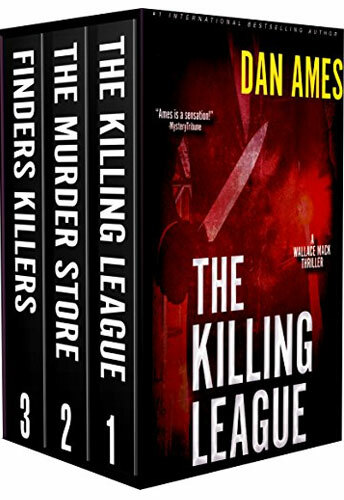 Additional thrillers include THE KILLING LEAGUE, THE MURDER STORE, THE RECRUITER and KILLING THE RAT. 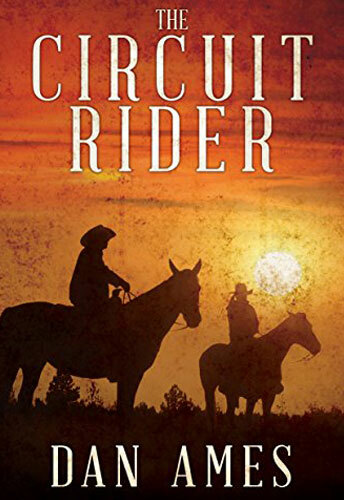 I also have two westerns, THE CIRCUIT RIDER and KILLER’S DRAW.